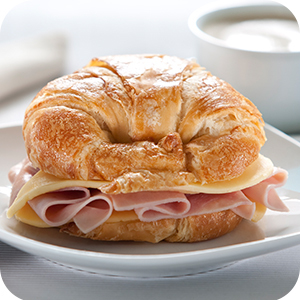 Mrs. Fields Bakery Café is a great place to catch up with family or friends or to take a break from the everyday. 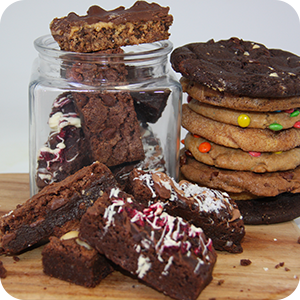 We have an excellent range of delicious treats just waiting for you to enjoy in the cafe or take with you on the go. 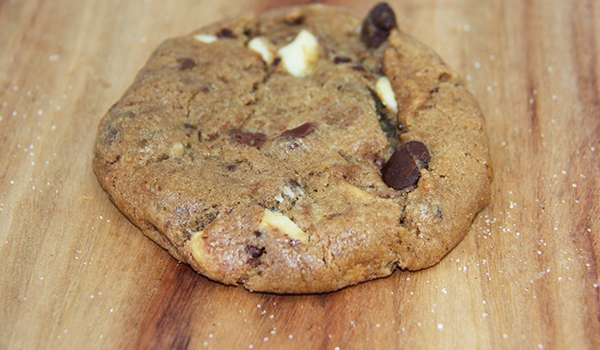 Milk Choc Chip - The ‘World’s Favourite Chocolate Chip Cookie’, it is bursting with more chocolate chips than flour. 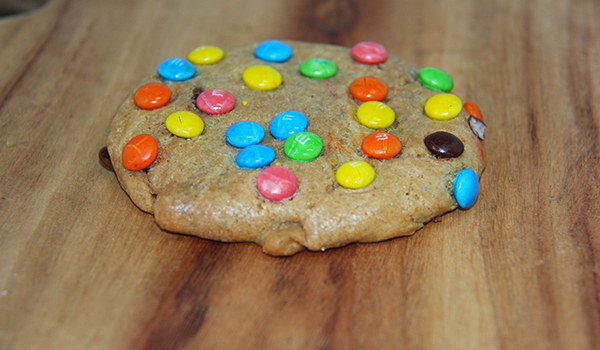 Rainbow Cookie with M&M's Minis - Buttery sugar bliss with a smiling sweet colourful surprise. 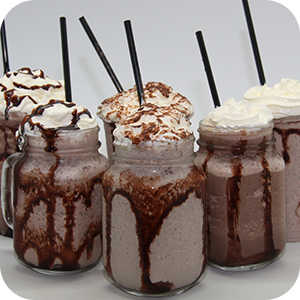 Chocolate Lovers – A blend of dark, white and milk chocolates in perfect harmony. 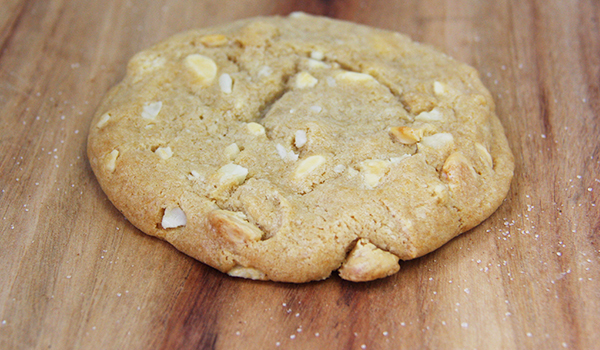 White Chocolate Macadamia - Gentle white chocolate in a creamy crunchy macadamia heaven. 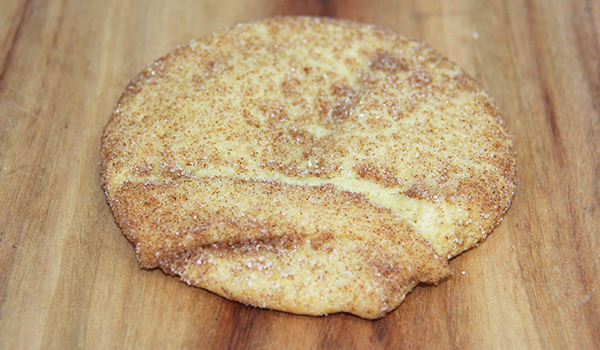 A buttery delight topped with the spiced sweetness of cinnamon sugar, delectable simplicity. 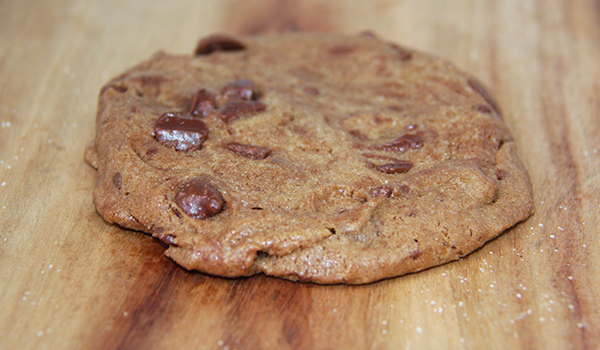 Dark Choc Chip - Pure, velvety, dark-chocolate joy, containing more chocolate than flour . 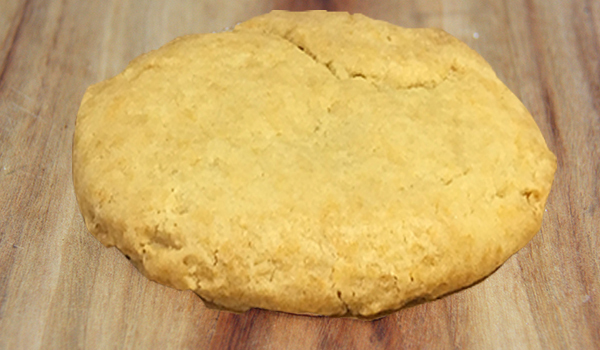 Classic Butter - A classic, light-golden buttery delight. 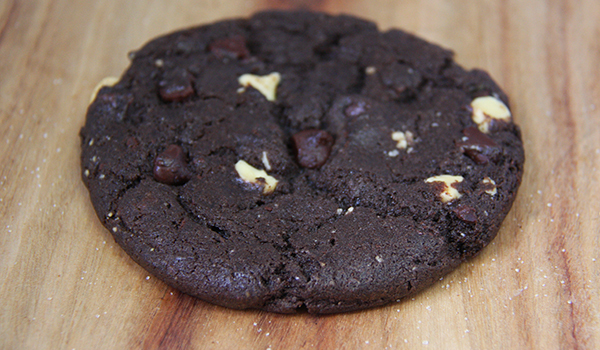 Milk Chocolate Macadamia - Purest milk chocolate with a creamy macadamia crunch. 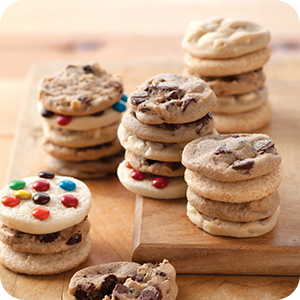 To offer you an even wider variety, stores may cut our cookies into Nibblers before baking, so you can enjoy a selection of bite sized treats. 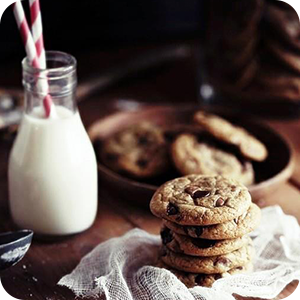 Our range of crunchy biscuits are sure to be an Aussie family favourite. 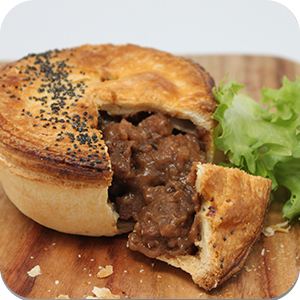 Made using original Aussie recipes and quality ingredients, they are ideal to fill the biscuit jar and have on hand ready to serve for any occasion, big or small. 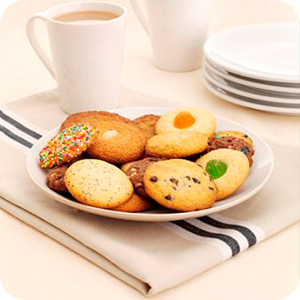 Simply crunch, munch and enjoy our Australian made, Aussie Biscuit range. Please note the varieties listed above may vary from store to store. Wild Raspberry Ganache – Delicious brownie popping with raspberry pieces and topped with smooth chocolate ganache and white chocolate chunks. 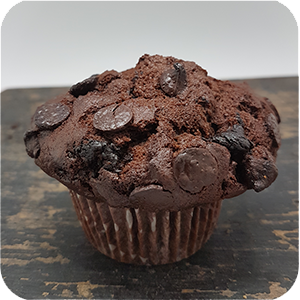 Chocolate Lovers – Dark, milk and white chocolate, moist & chewy. True decadence. 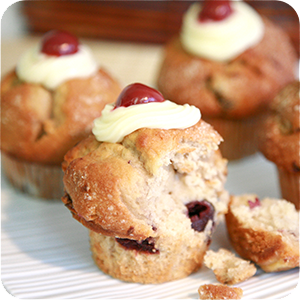 Our fluffy muffins will delight the tastebuds with their homemade texture and taste. Our stores carefully select their range of flavours to tempt a wide range of tastes, using a selection of high quality ingredients including our smooth and rich chocolate, succulent fruits and premium nuts. 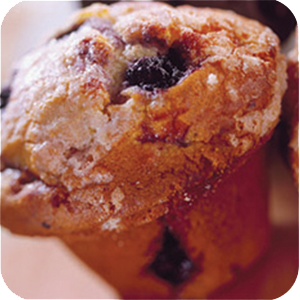 Blueberry - Moist and golden, bursting with succulent blueberries, finished with a sweet yummy crunch. Raspberry - Moist and golden, bursting with succulent raspberries, finished with a sweet yummy crunch of butter struesel. 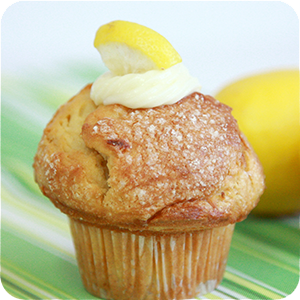 Lemon Cheesecake - A sweet tangy mouthful of joy, bursting with lemons and covered in a sweet streusel topping. 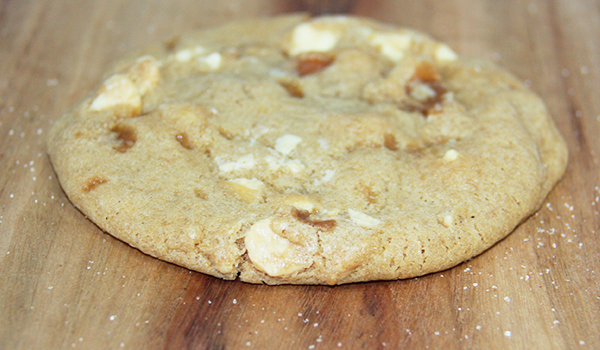 Rocky Road Tart – A sweet cookie base, topped with the sweetest milk chocolate, marshmallows and nuts. Coconut Rough – A rich, fudgey base topped with a combination of chocolate and coconut. 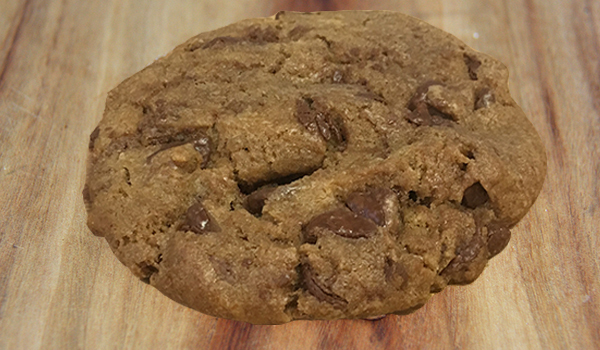 Peanut Butter Tart – A sweet cookie base topped with smooth peanut butter and smothered in milk chocolate. 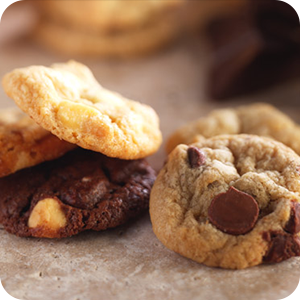 Biscotti – Using the best ingredients available, we slowly double bake the biscotti to perfection for a crunchy treat. Macarons – Sweet meringue filled with a luscious filling and available in a number of delicious and exotic flavours. Raisin Toast – Full of plump raisins, it is perfect for when you are in a hurry and need breakfast on the run. Did you know that our Mrs. Fields coffee is individually roasted in-house to ensure that we have full control of the resting time to be able to deliver our coffee to each store at it’s peak drinking stage? We import our beans from the world’s most advanced harvests including Brazil, Colombia, Ethiopia and India. The coffee is first tested at the harvest farms by local farmers and then it makes it’s way via Q graders, who are accredited coffee cuppers and then finally tested by our very own Mrs. Fields Master Roaster. At Mrs. Fields, we only deal directly with the importers to guarantee that the coffee is always fresh and at the highest standard as all coffee should be. Our green coffee is roasted to the perfect colour to ensure the tastebuds are left tingling and a great coupling with our signature cookies or decadent sweets. Each cup of coffee is expected to embody a flavour profile that is a medium-dark roast with mild acidity complimented by a chocolatey caramel a smooth finish. Our Master Roaster also personally cups each batch after a roast to affirm consistency and flavour. For those who love the taste of coffee but can’t handle the caffeine, we also offer a decaffeinated option that is 100% chemical free whilst using the Swiss Water method. 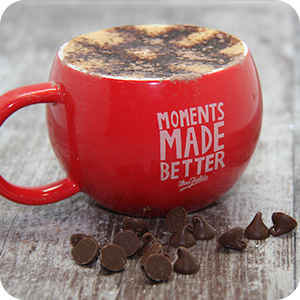 For those who dislike the taste of coffee in general we also have our organic range of teas, mouth-watering hot chocolates and our creamy chai range made by our experienced baristas in store for you to enjoy. 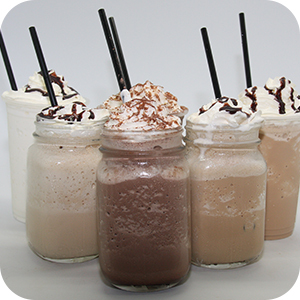 Mrs. Fields offers a range of cold drinks, including milkshakes, frappes, iced classics or sundaes. Offers may vary at different store locations. Mrs. Fields has managed to put all your favourite things together in one cup. Dessert, cream and icy coldness! If you’re looking for an icy cold treat, Mrs. Fields latest fused creation, is set to be the must-have drink. 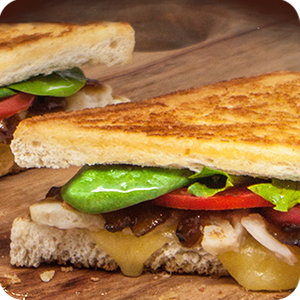 Our Mrs. Fields Bakery Cafe's also stock a range of gourmet toasties, pies, sausage rolls, croissants, cafe breads and much more. Please note the below items vary from store to store. *Please note the above items may vary from different Mrs. Fields stores and locations.